DNA Films® is proud to announce their distribution deal with Gravitas Ventures, a cutting-edge 21st century independent film distributor with the ability to release a film inover 100M homes worldwide. 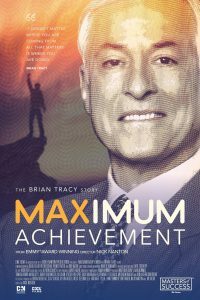 They will be distributing the film, Maximum Achievement: The Brian Tracy Story on all major platforms in Q2 of 2018. Fai Chan, Victor Eke-Spiff, Gary Marriage Jr., Edward Fitzgerald, and Muthu Mudaliar. legacy will continue to influence and help millions of people all around the world. DNA Films® is led by five-time Emmy® Award-Winning Director and Executive Producer, Nick Nanton and Emmy® Award-Winning Executive Producer, JW Dicks. Dicks and Nanton have produced multiple award winning films including “Visioneer: The Peter Diamandis Story,” “Esperanza,” “Return to Esperanza,” “Mi Casa Hogar” and “Jacob’s Turn.” Their productions have won multiple Emmys and together they have been awarded more than a dozen Telly Awards for excellence in television and film production. Combined, they have produced and directed more than 500 television episodes and dozens of films. 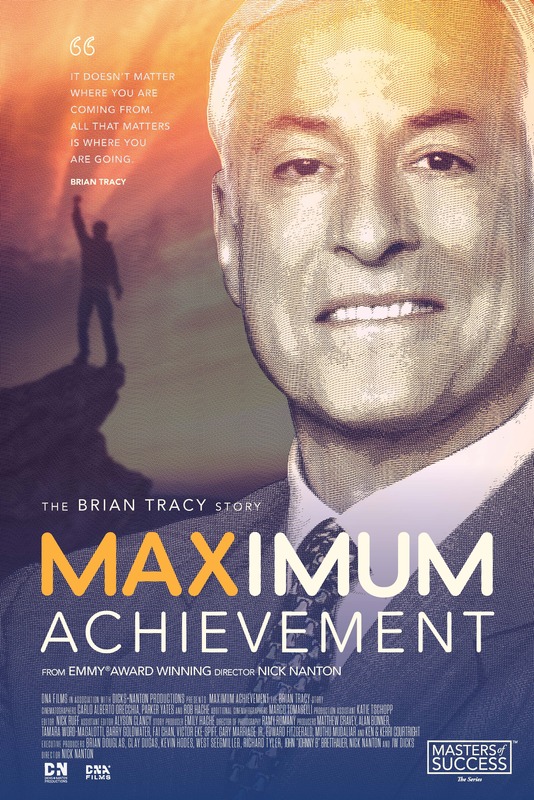 Dicks and Nanton’s goal is to bring the stories of ThoughtLeaders, icons and game-changing organizations to the big screen as a means of encouraging innovation and value creation in the world. director Daniel Junge and producer Johnny Knoxville, and For The Love of Spock from Director Adam Nimoy.